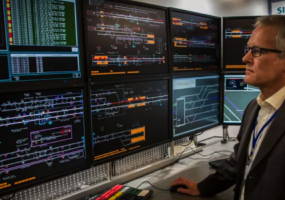 Siemens Rail Automation is a premium supplier of signaling systems to the rail industry worldwide. The signaling system is fundamental to the safety of a rail network as it maintains safe separation and prevents collisions. 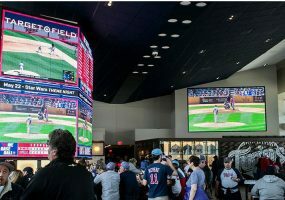 With pixel pitches of 1.2, 1.5, 1.9 and 2.5 millimeters, the new Daktronics narrow pixel pitch LED line is designed as an easy-to-install alternative to LCD. 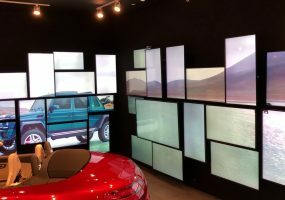 Shopping malls in Miami and Chicago feature Mercedes Benz pop-up stores that overcome space challenges by using 4×4 video walls to demonstrate vehicles. 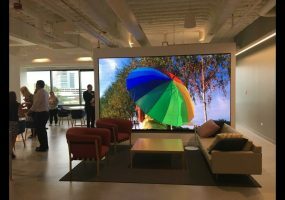 Tour NEC Display Solutions of America’s new NEC Briefing Center which uses application-specific vignettes to emphasis the AV experience over its AV products. 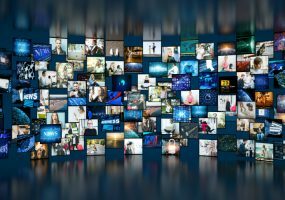 Which digital signage manufacturers should make room on their shelves for a trophy? 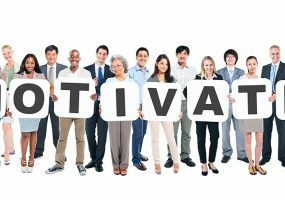 Video wall companies Samsung, Brightsign, & Leyard Planar are on top. Which Way Is the Right Way for Digital Wayfinding? 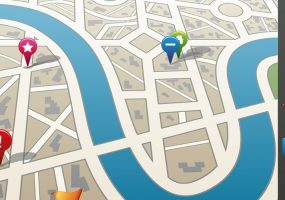 Digital wayfinding is a way to introduce technology that allows people to more easily navigate your campus – but not every wayfinding strategy is effective. 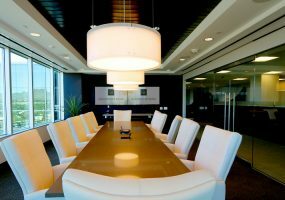 The team at Goldwater Bank in Phoenix, Arizona was excited to make major upgrades to their central conference room. 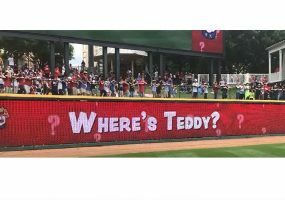 Ford helped them design and install a series of communicating AV systems. 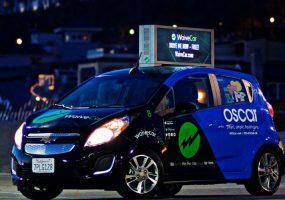 BrightSign HD1023 media players power dynamic digital advertising solution that’s helping WaiveCar’s fleet of electric vehicles grow across Los Angeles and New York.